It's built in Ireland and is specifically designed for the Irish curriculum! WE HAVE GOT THE JUNIOR CYCLE COVERED! A STANDARD SUITE OF APPS! 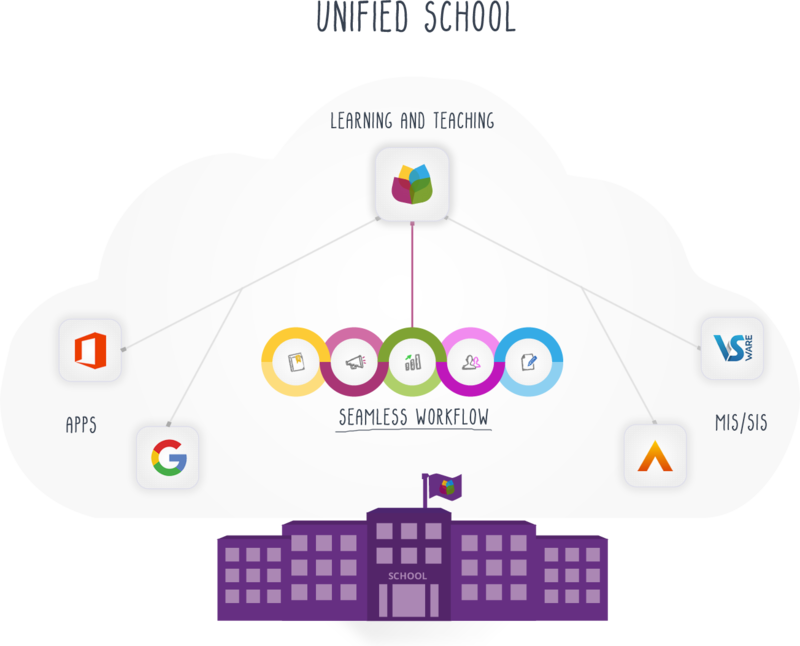 The unified school where everyone uses a standard suite of apps to get all the jobs done in one seamless workflow. Increase your productivity, reduce your workload, save time, less stress and focus on what really matters! 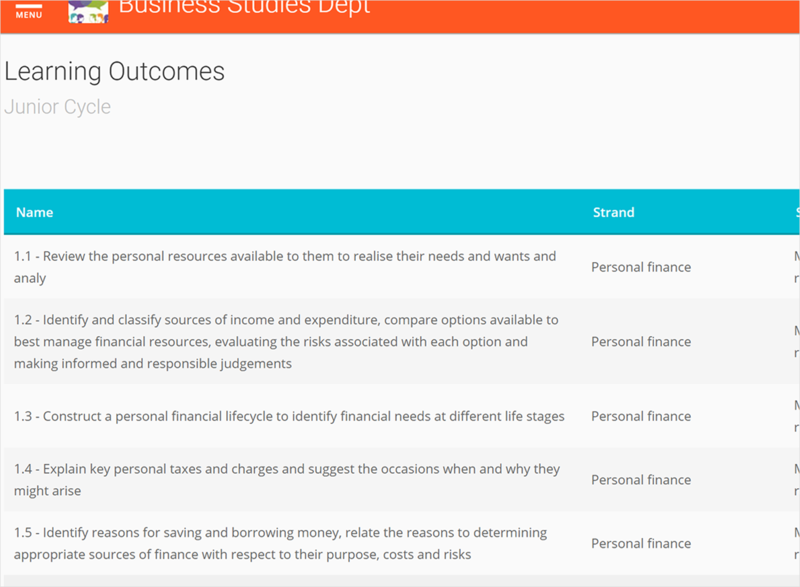 Departments can plan for the new Junior Cycle, get organised for the next parent teacher meeting, track student performance, capture all the information for an S.S.E. and you don't have to worry about the next inspection. 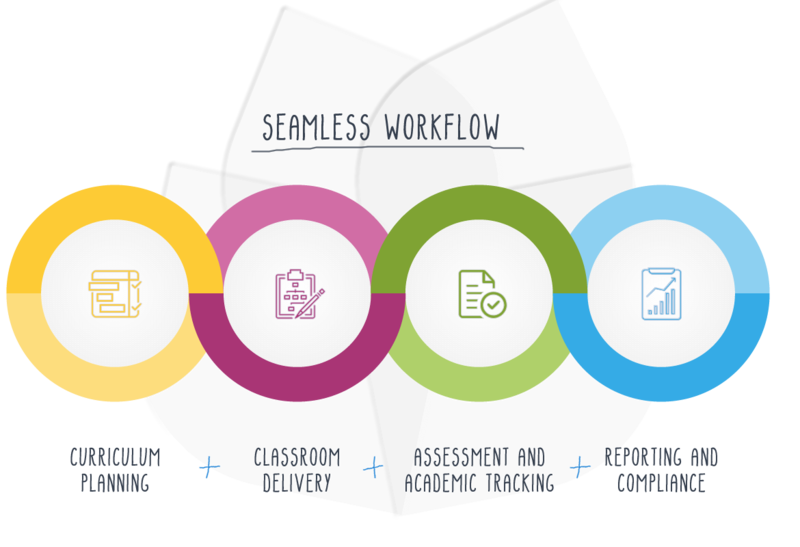 SchoolWise gets all of the jobs done in one platform! JOIN IRELAND'S FASTEST GROWING EDUCATION PLATFORM TODAY!